One of the hot air balloons on display during the Putrajaya Hot Air Balloon Fiesta in 2012. 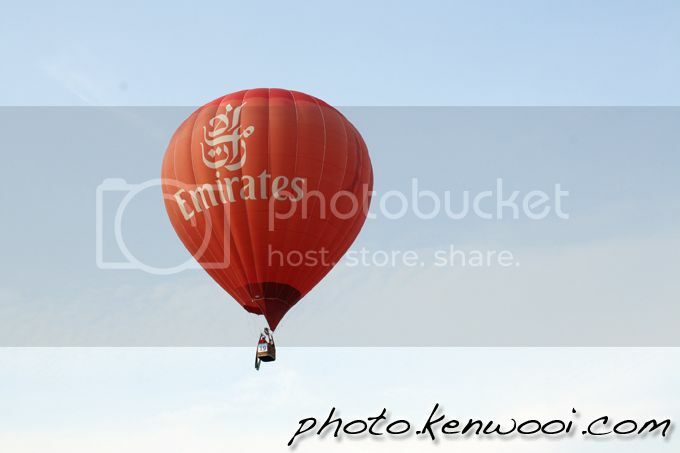 The balloon pilot is currently on a World Tour representing Emirates Airlines of Dubai. More details at Putrajaya Hot Air Balloon Fiesta 2012 on kenwooi.com.